forget the kids.. i like this book and movie.. Although my kids did like it also. I have seen Jungle Book many times. It was one of my favorites. I think it's probably time for me to buy it for my son and daughter :) I think they will love it. I am so excited for this to come out! I LOVED this movie when I was younger and can't wait to pick this one up for my little ones! 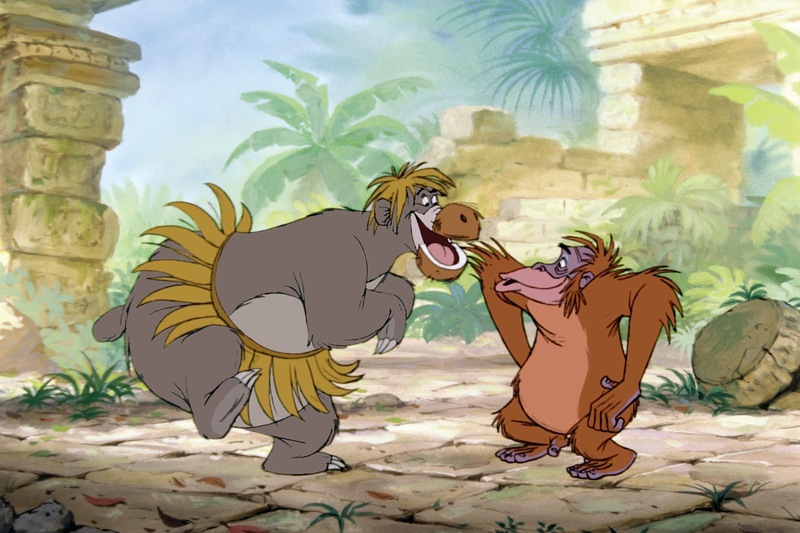 Oh my goodness the Jungle Book used to be my FAVORITE movie when I was younger. I still love to watch it, even as an adult. It truly is a great film! 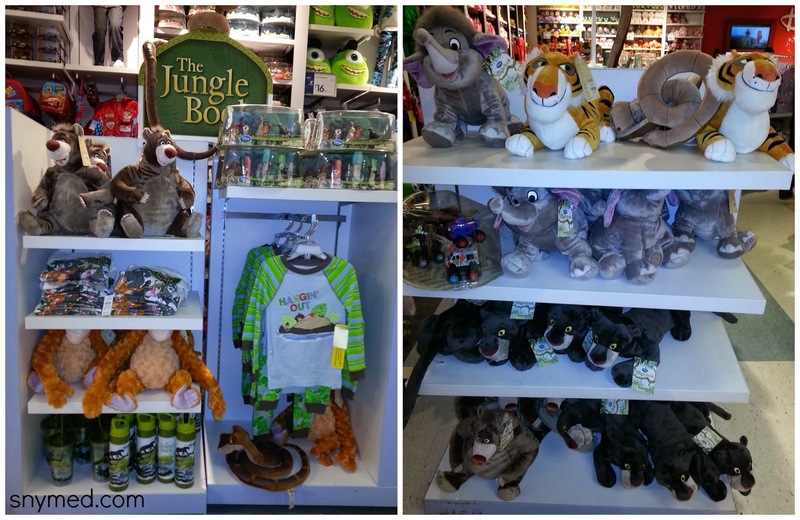 We love The Jungle Book! How awesome that its on Blu-Ray now! The kids would love to see the DVD! We just got this movie too! It was the first time my kids had seen it! They loved it! I haven't seen this movie since I was a kid! I bet my son would love the music though. cant wait to get this movie! Kaelyn would love it! 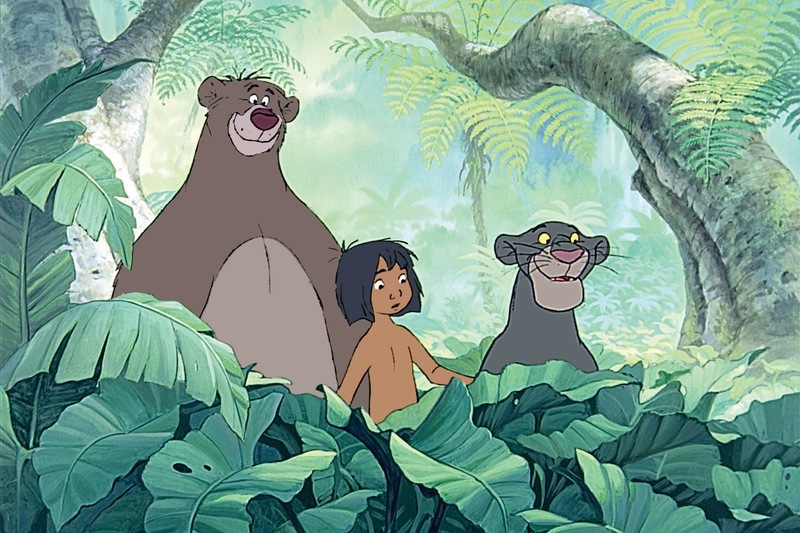 Jungle book was my very favorite movie when I was young. I just loved all of the singing and dancing. So glad it is out again. I have not seen the Jungle Book in years but I used to love to watch it! I might have to revisit it! This movie is a classic, it's been a long time since I've seen it. We are due! I just watched this yesterday :) I haven't seen it since I was a kid! Loved this movie as a kid and now my kids do too! This movie is pretty much the best. I will have to buy this. Eeep! I love Disney movies! 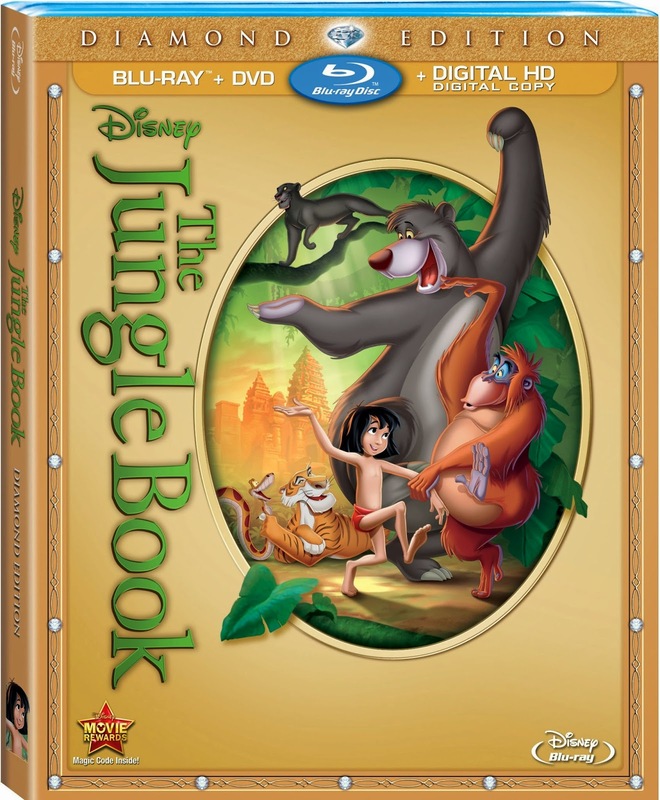 (Disney's The Jungle Book DVD Review) This is such a good movie for the whole family to watch together. My children loved this movie when they were younger, my one son's watched it all the time. I am so glad the jungle book is back! It is definitely one of my favourite movies and now I get to share it with my kids too! 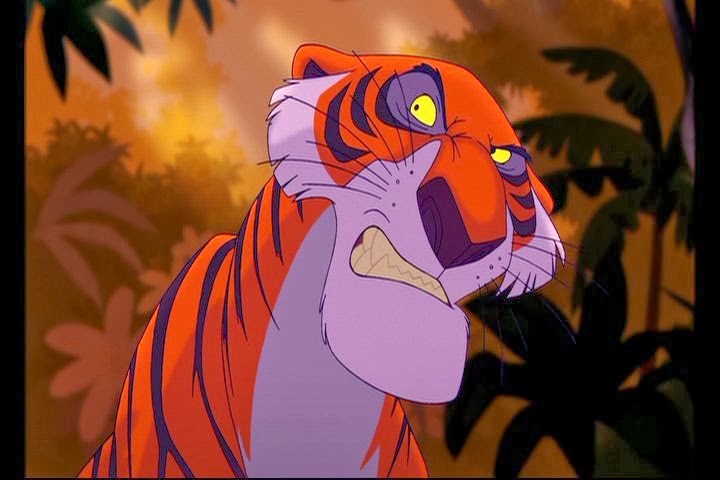 I remember having fun reading the Jungle Book, I need to re-watch the movie some time...it's been too long!! This is one of my all time favorite Disney movies! It has some of their best songs, and it's how I learned to spell 'necessities'. Pretty amazing that they are making a new live-action version of their classic animated film. I wonder how it'll differ. I am so excited about the new live-action adaptation of this, with Scarlett Johansen and Lupita Nyongo! I am so excited about Disney's new upcoming live-action adaptation of this, with Scarlett Johansen, and Oscar winner Lupita Nyongo! I was surprised to learn that Disney is keeping in with their animal-themed Diamond Edition releases, and that the next one will be 101 Dalmatians! Sadly, that means that the version announced for Aladdin has been pushed back a bit. That's a shame. I felt it would've been a wonderful tribute to our beloved genie, Robin Williams. Jungle Book was my son's favorite when he was young,he watched it daily for a year i bet! This movie did great, I wwant to see this.